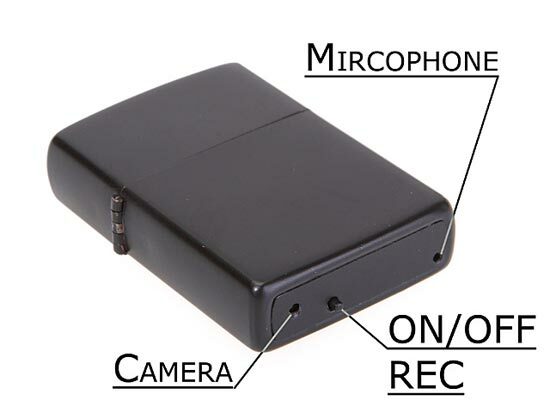 Here is another fun spy gadget for all the James Bond fans, the Lighter Spy Camera. 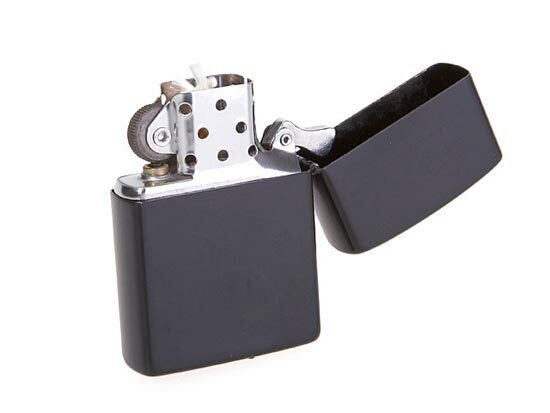 The Lighter Spy Camera looks like a standard Zippo lighter, but hidden inside is a tiny spy camera with a pinhole lens that can record video and take still pictures. It comes with 2GB of storage and can record video at a resolution of 640 x 480 at 16 fps, it measures 5.3 x 3.7 x 1.2 cm.